Gifts from the Earth is an annual gala that recognizes South Seattle College’s Culinary Arts, Wine Technology and four-year Hospitality Management programs, as well as our close partnerships with associated industries. Proceeds benefit the South Seattle College Foundation, supporting students and programs at South, such as scholarships, emergency funding, program equipment, and tutoring, as well as providing direct support for South’s Culinary, Wine and Hospitality Programs. In the 2014 – 15 academic year the South Seattle College Foundation awarded over $800,000 in scholarships to 319 students. This entry was posted in and tagged Gala, Gifts From The Earth, Northwest Wine Academy, Seattle Wine, South Seattle College, washington wine, wawine, Wine Dinner. Bookmark the permalink. 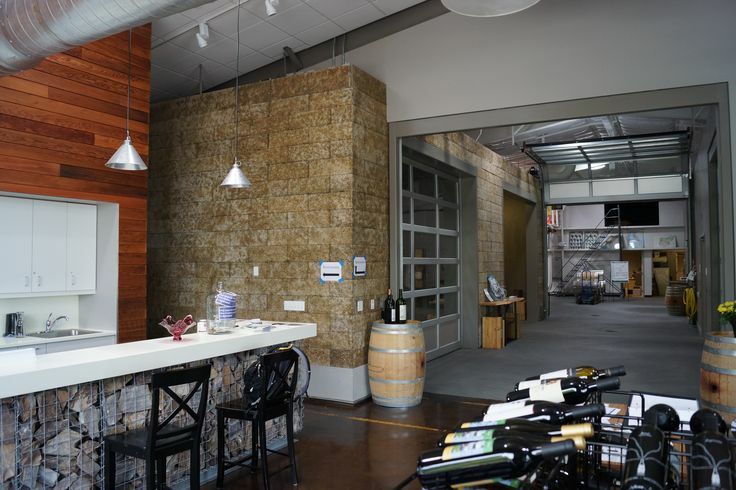 Join Kitzke Cellars for the Fall Release at the Northwest Wine Academy in West Seattle. Alumni will be there pouring their wines Friday, Nov 20th from 5-7pm. It is a complementary event with the option to taste and buy wines from alumni and the school. Stop by and support local wine makers and a great program! This entry was posted in and tagged Alumni, Fall release, Family Grown, Kitzke Cellars, Kitzke vineyards, Northwest Wine Academy, NWWA, washington wine, wawine, wine, Wine Tasting. Bookmark the permalink.  Kitzke Cellars will be pouring at the Northwest Wine Academy’s Fall Release November 21. Our son Seth Kitzke is finishing up in the production program and will be on hand pouring our 2008 Janaina Sensacao Blend, 2009 Cabernet Franc, 2013 Viognier, and 2008 Method Red Syrah. There will be graduate wine makers pouring their wines 2-7pm that Friday. Along with the graduates the school will be releasing 5 of their wines just in time for the holidays. Stop by and support local winemakers and a great program. This entry was posted in and tagged Cabernet Franc, cabernet sauvignon, Drink Upsidedown, Fall release, Give Back, Kitzke Cellars, Method Red, Northwest Wine Academy, Seattle, seattle wineries, Syrah, Upsidedown Wine, West Seattle, wine, Wine Tasting. Bookmark the permalink.